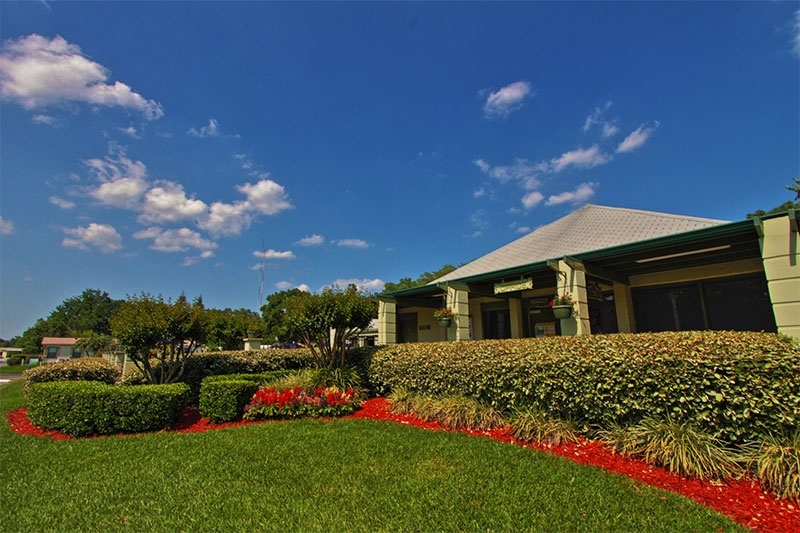 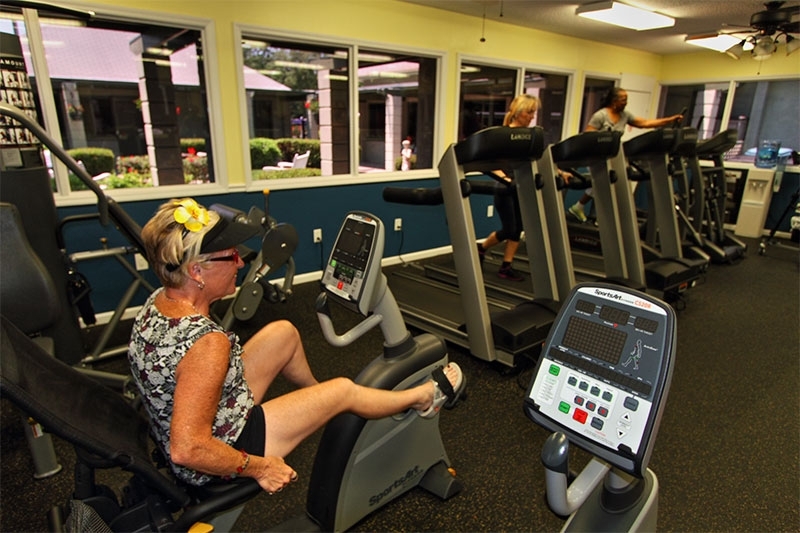 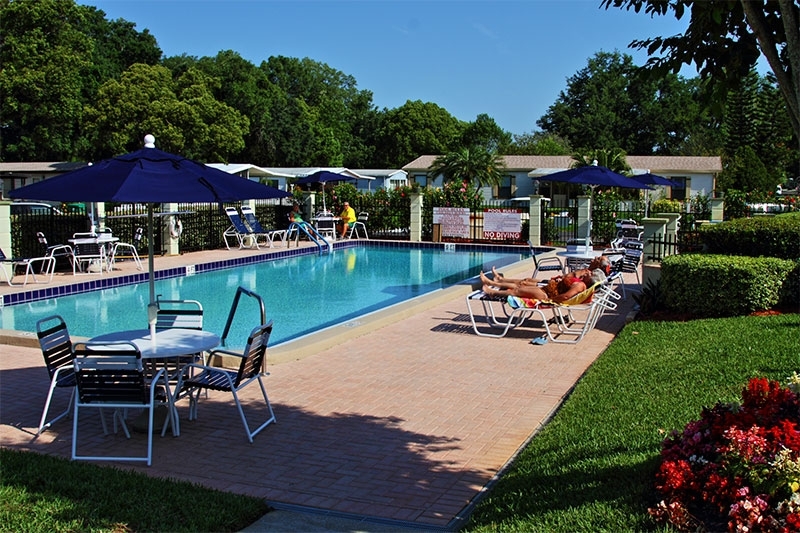 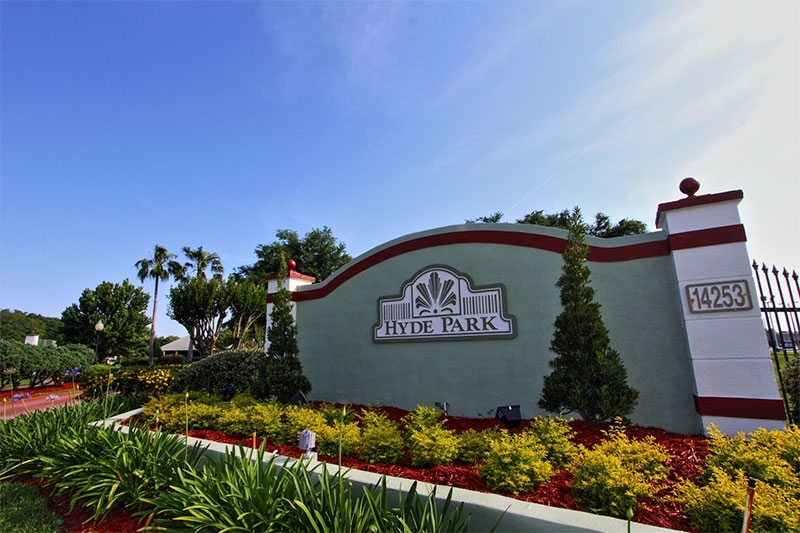 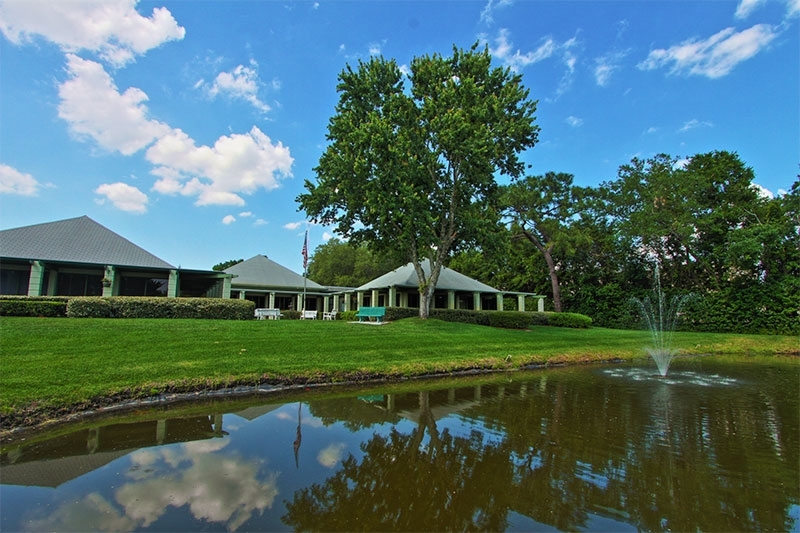 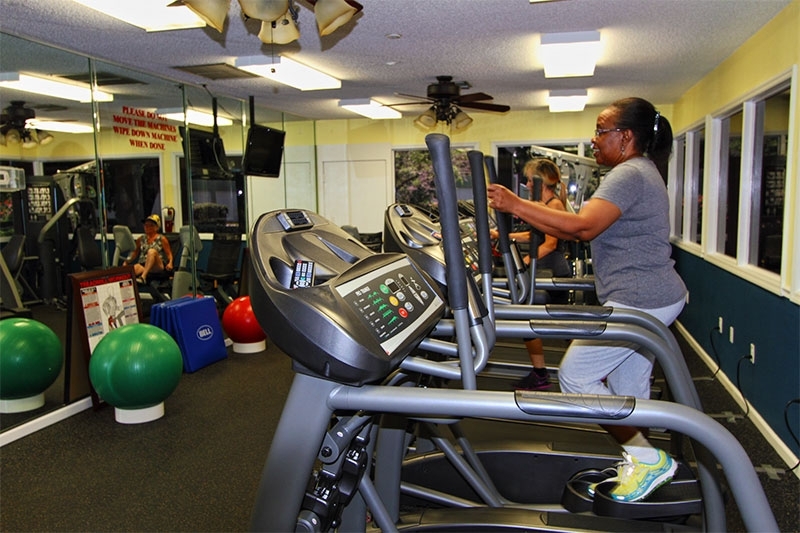 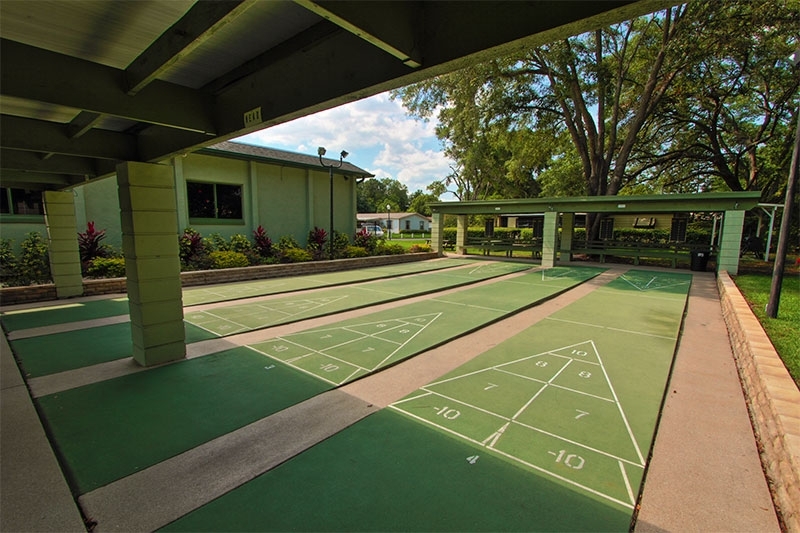 Hyde Park is an age 55+ community that has a wide variety of pre-owned retirement homes available for sale just on the outskirts of the bustling Orlando, FL, area. 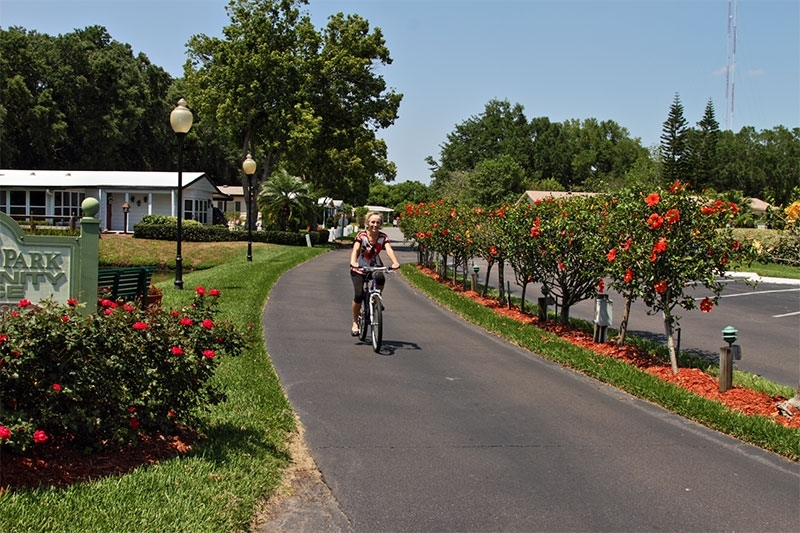 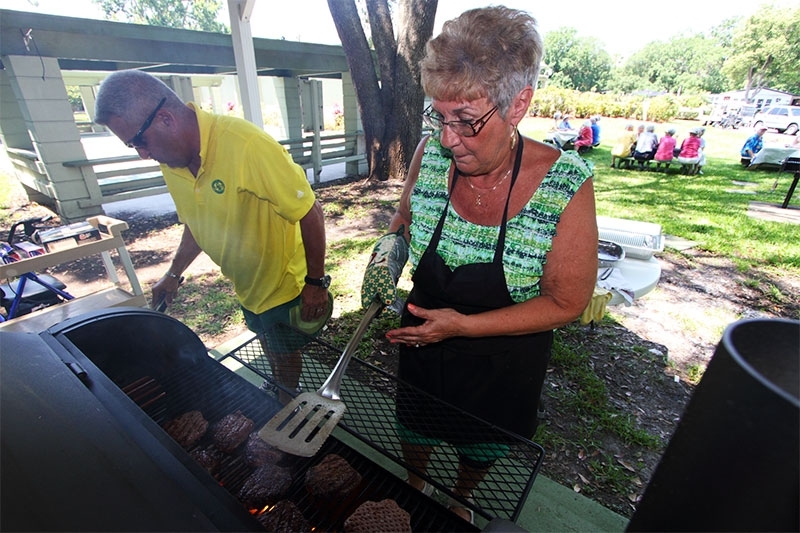 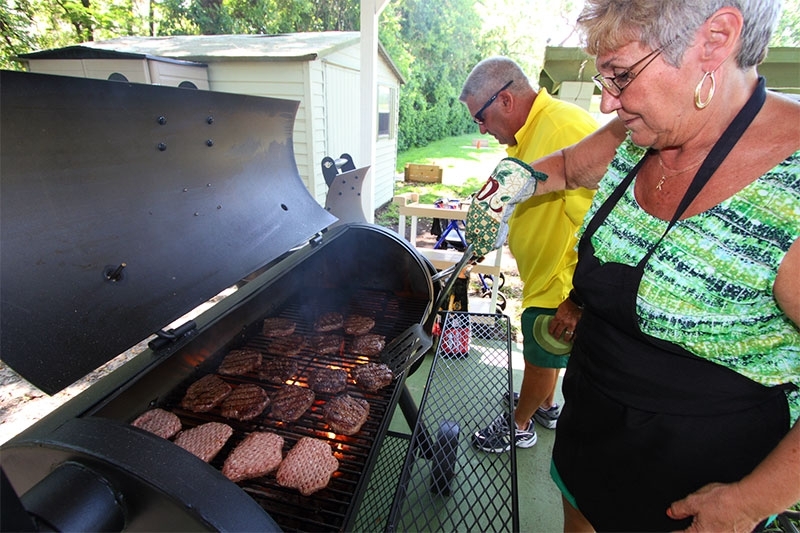 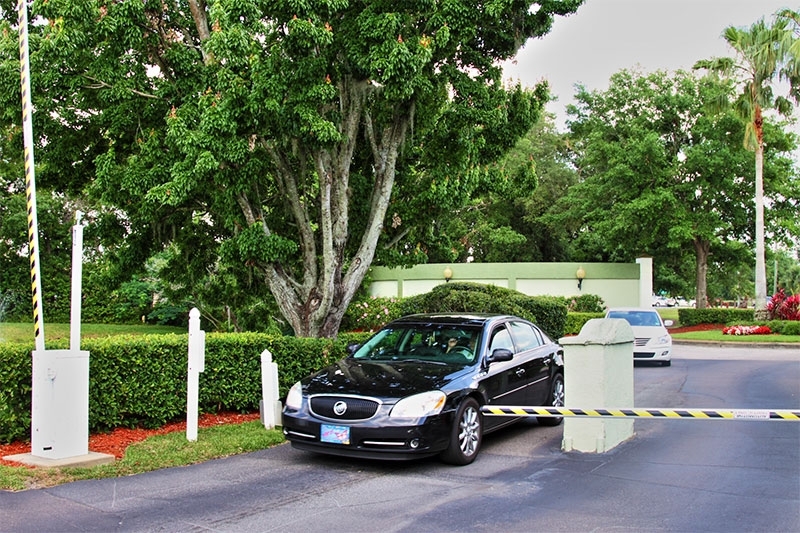 The streets of our 50-acre, beautifully maintained and gated property are lined with two- and three-bedroom manufactured homes – each one sturdily constructed to HUD code and designed to require very little maintenance on the part of our residents. 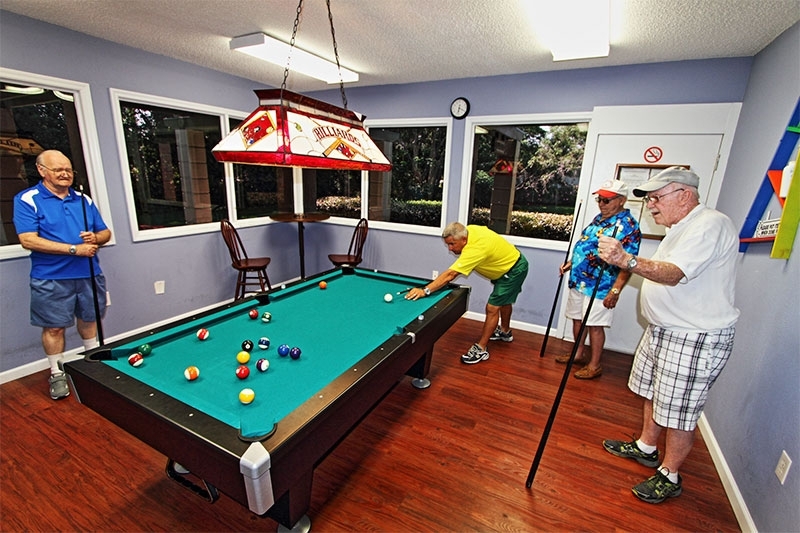 Many of the resale retirement homes in Hyde Park have updated fixtures and appliances, stain-resistant carpeting, energy-efficient windows, weather-friendly vinyl lap siding, central heating and air, and a wealth of other features that you wouldn’t necessarily associate with such affordable, low-maintenance retirement housing. 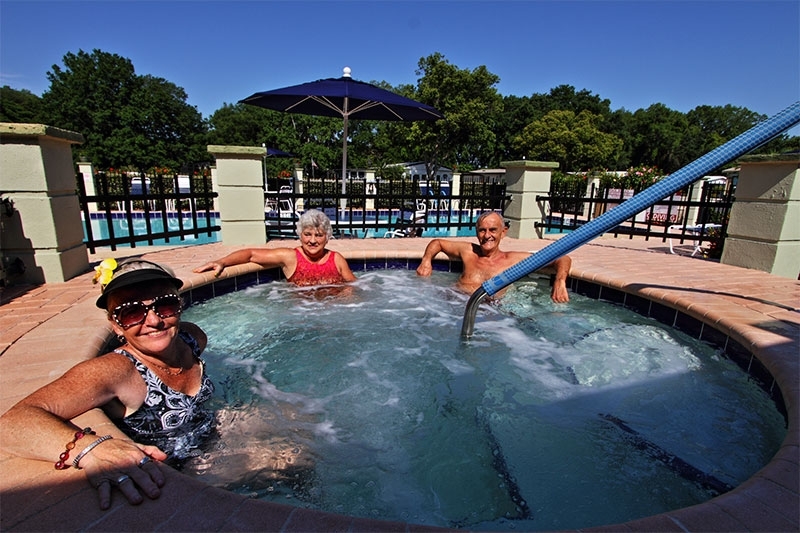 Plus, when you purchase one of our beautiful retirement homes, you will enjoy unfettered access to all of our community’s onsite amenities. 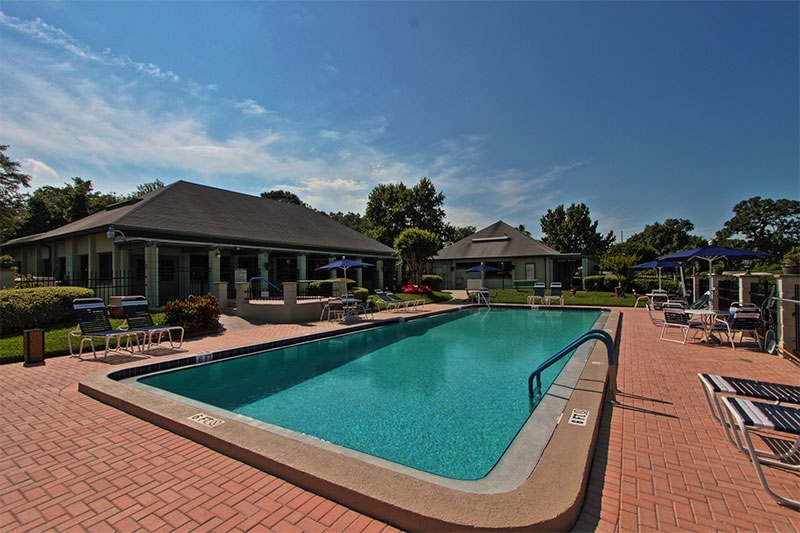 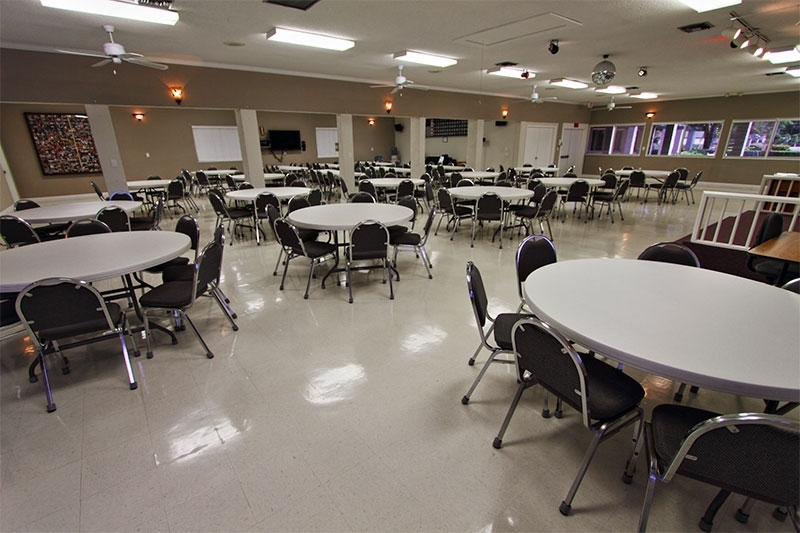 Hyde Park’s clubhouse has a large swimming pool, whirlpool spa, fully equipped kitchen, fitness room, billiards room, library, shuffleboard court, and much more. 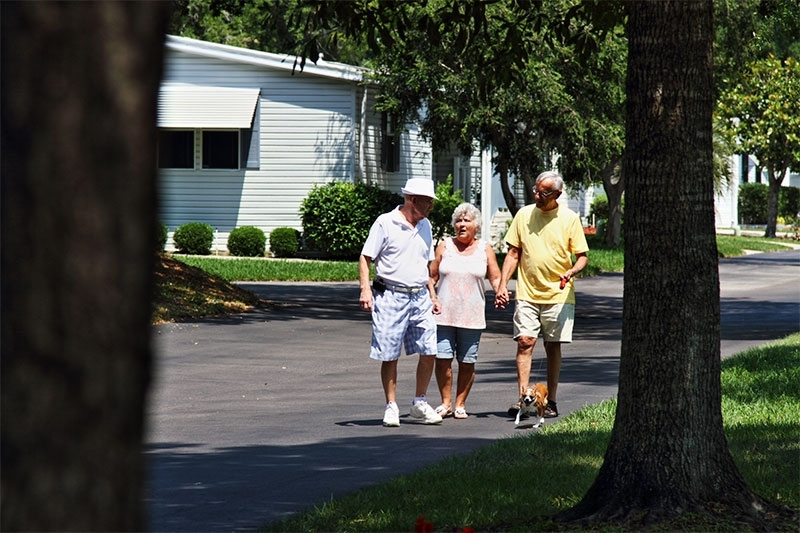 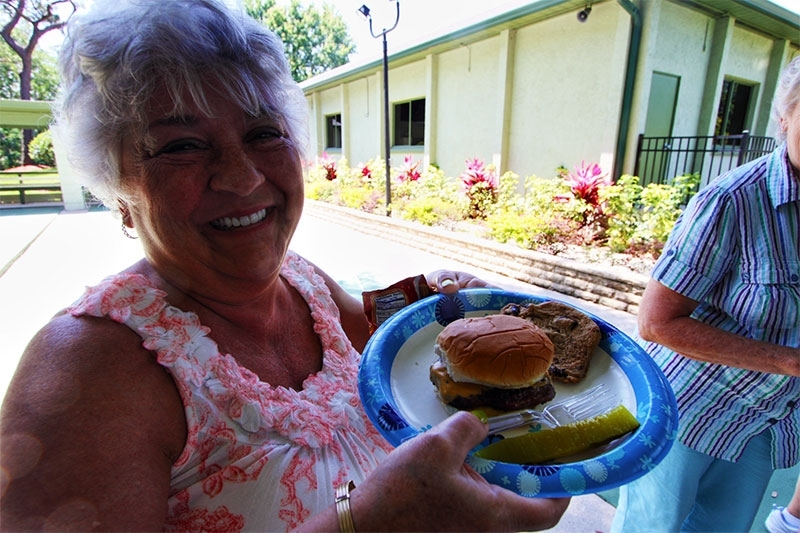 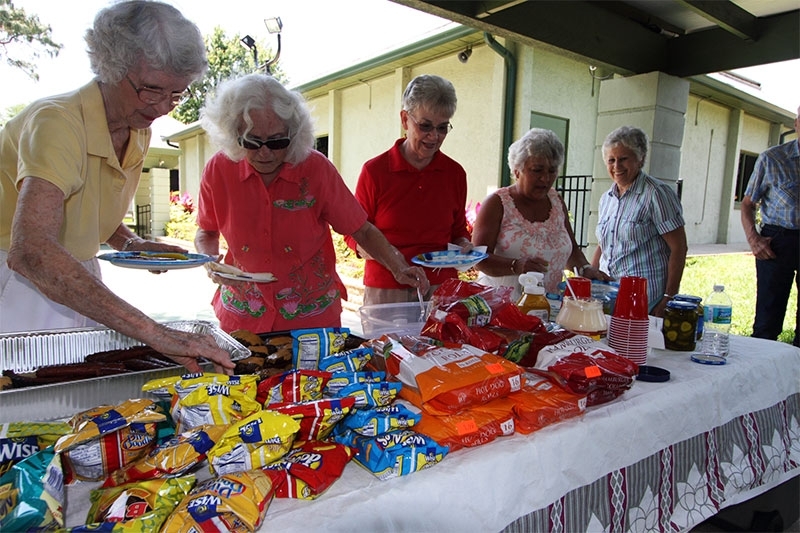 Your low, monthly homesite lease payment will cover maintenance of all common grounds and facilities, as well as a regular lawn mowing service for your yard that will enable you to spend less time doing chores and more time having fun with the other likeminded residents of our 55 and over community. 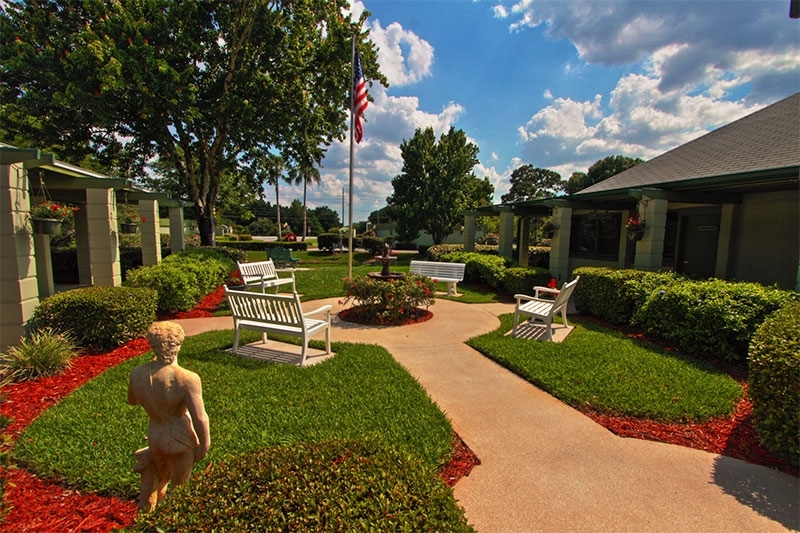 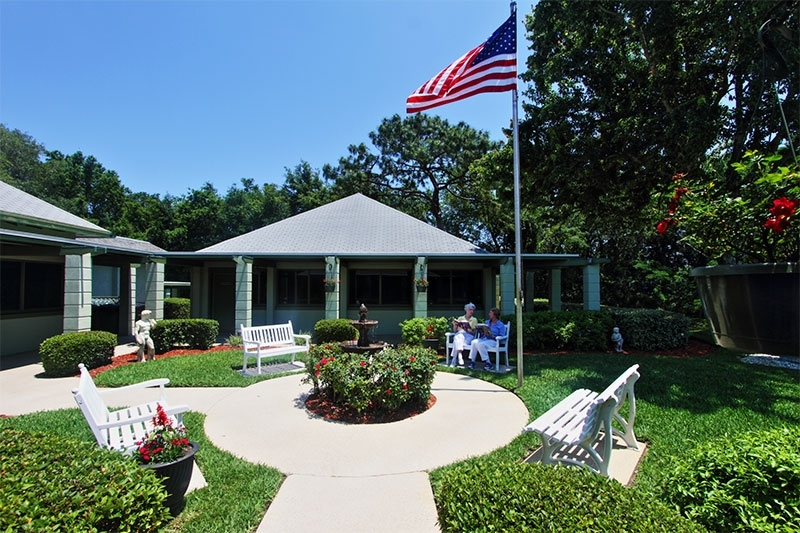 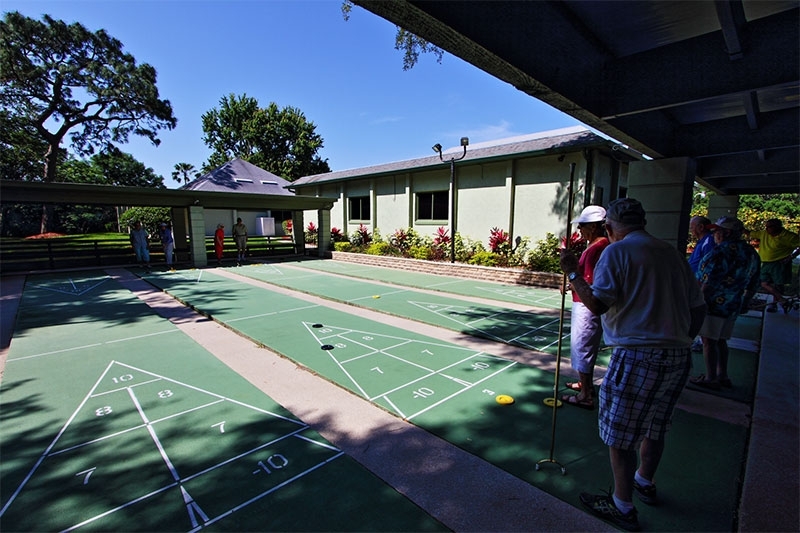 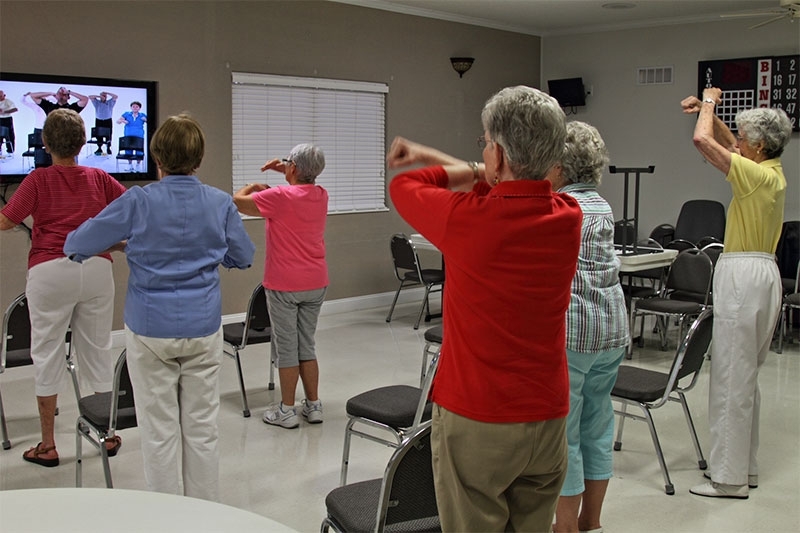 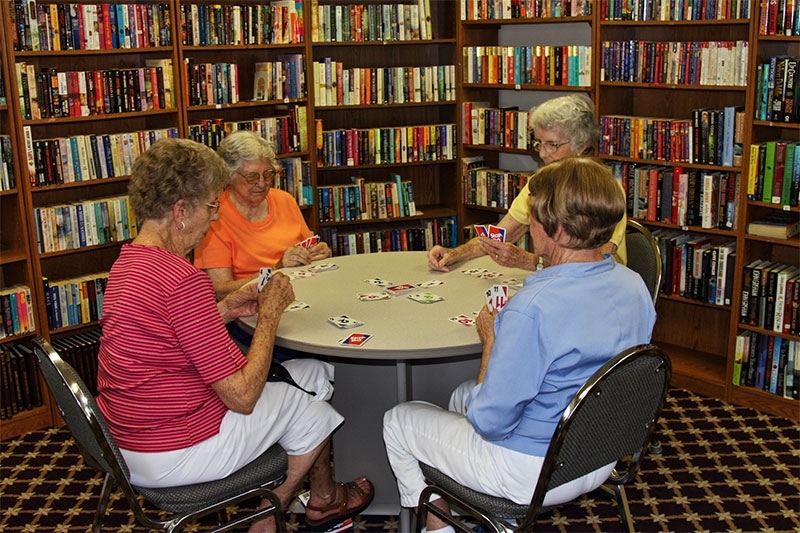 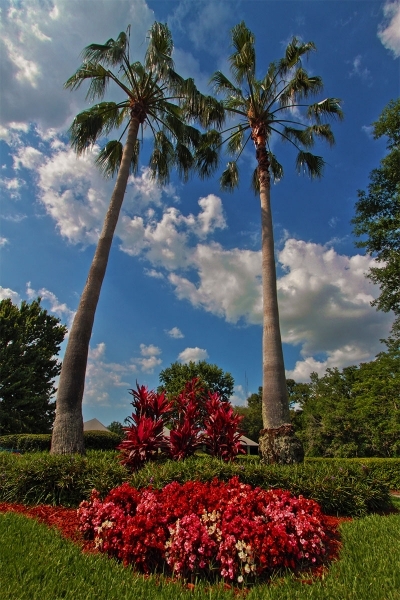 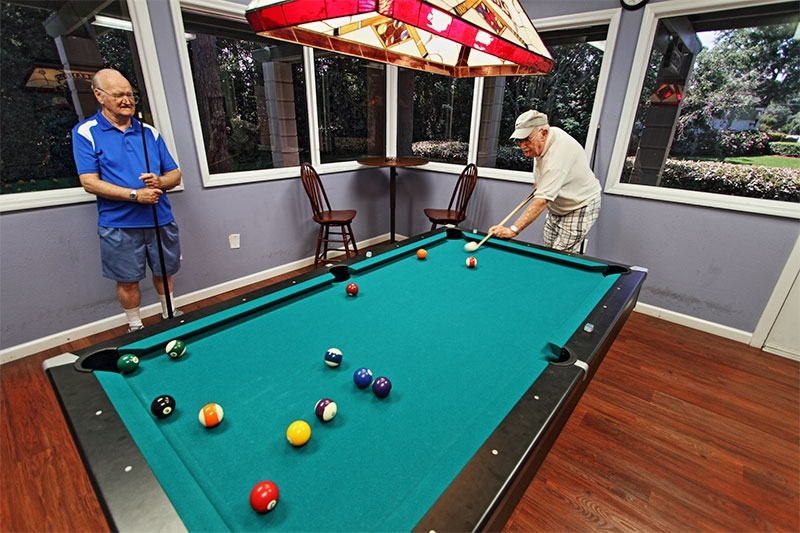 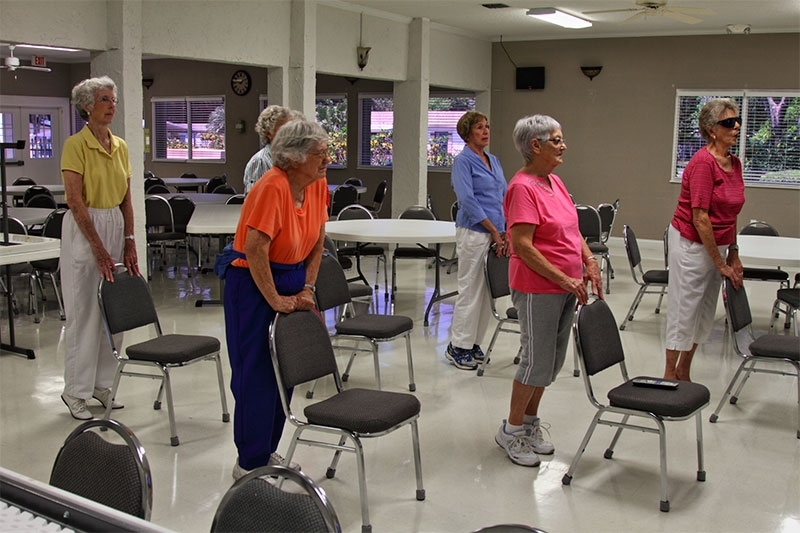 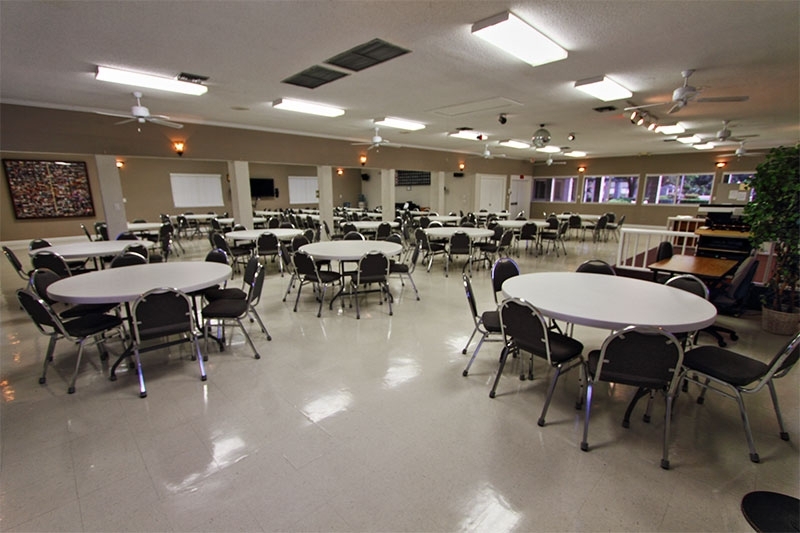 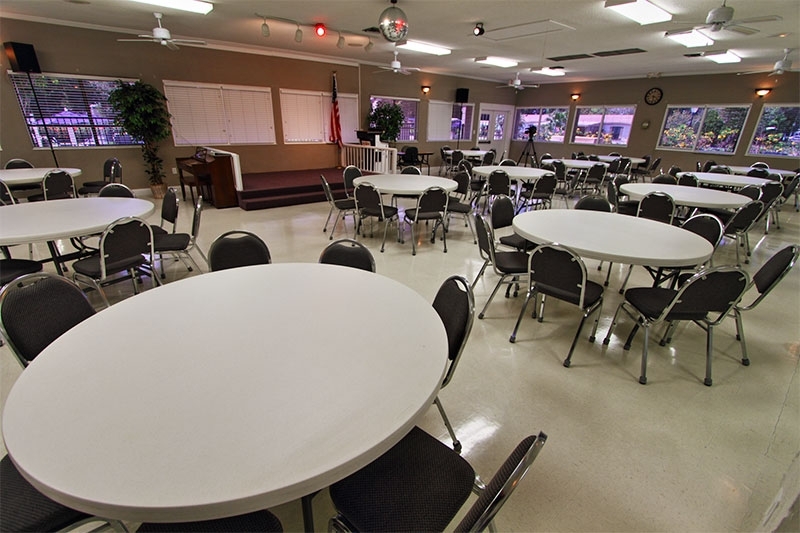 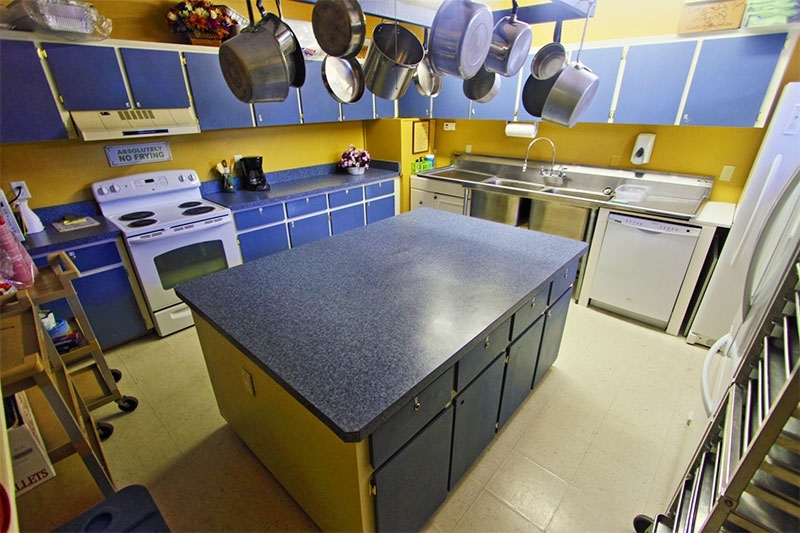 Interested in purchasing a retirement home at Hyde Park near Orlando, FL? 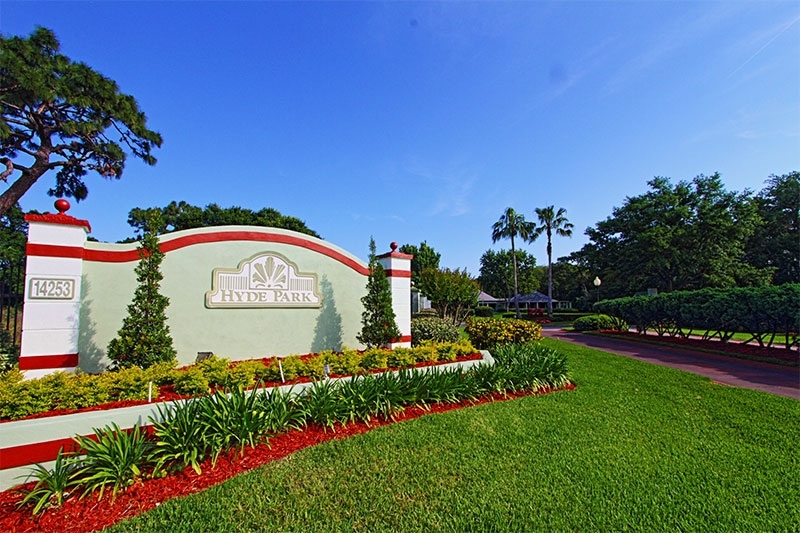 If so, please contact us today to discuss our selection of pre-owned homes and the many perks to being a resident of our wonderful community.